This chapter explores the conflict control loop theory of cognitive control, a mechanistic framework that helps explain the behavioral and neural mechanisms that are engaged due to conflict from distracters and the subsequent control and recovery these mechanisms enable. The first section illustrates the conflict control loop theory by describing the typical behavioral effects in response conflict tasks; these tasks provide well-studied paradigms in which conflict and cognitive control reliably occur. This is followed by a review of extensive neuroimaging evidence regarding the neural circuitry involved in these behavioral manifestations of conflict and subsequent cognitive control. Next, it investigates how conflict control loop theory can account for distraction from emotionally laden stimuli. 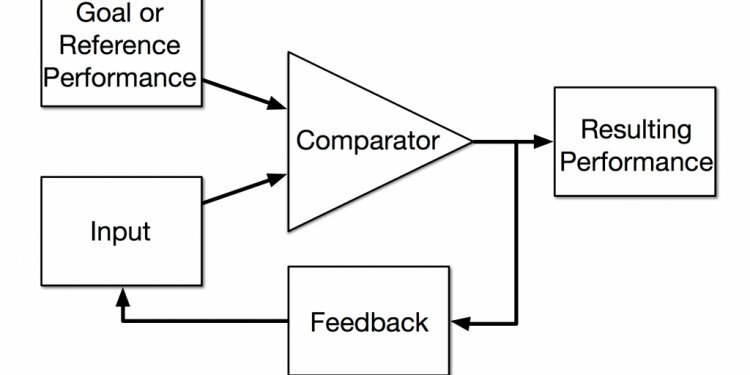 Finally, conflict control loop theory is related to complementary theories of decision making and cognitive control strategy, demonstrating the robustness and generalizability of this theory.